Let’s celebrate diwali, holi and many more in a healthy way! All of these snacks and sweets will remind you of your childhood without compromising on taste! Diwali, the festival lights is the time when a variety of sweets are made at home. 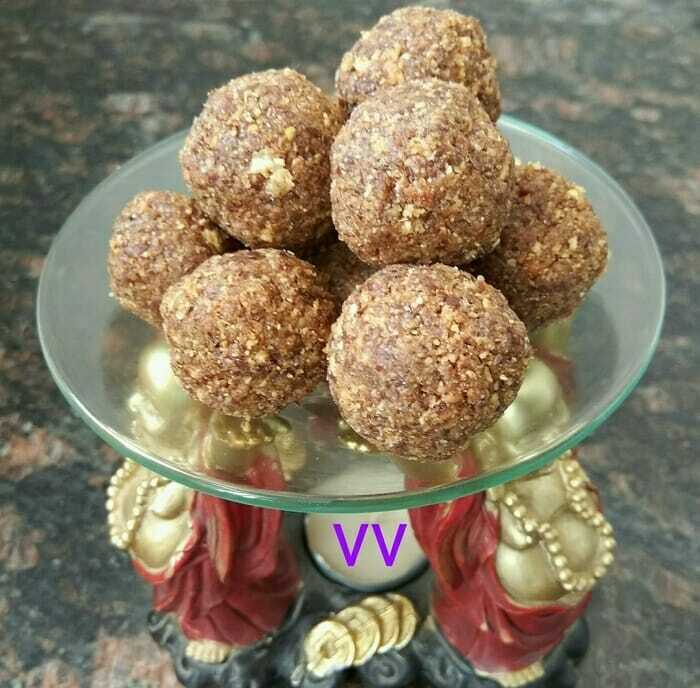 Laddus are the favourite ones which is prepared during this festive season. Generally, rava/sooji or lentils are used to make laddus. 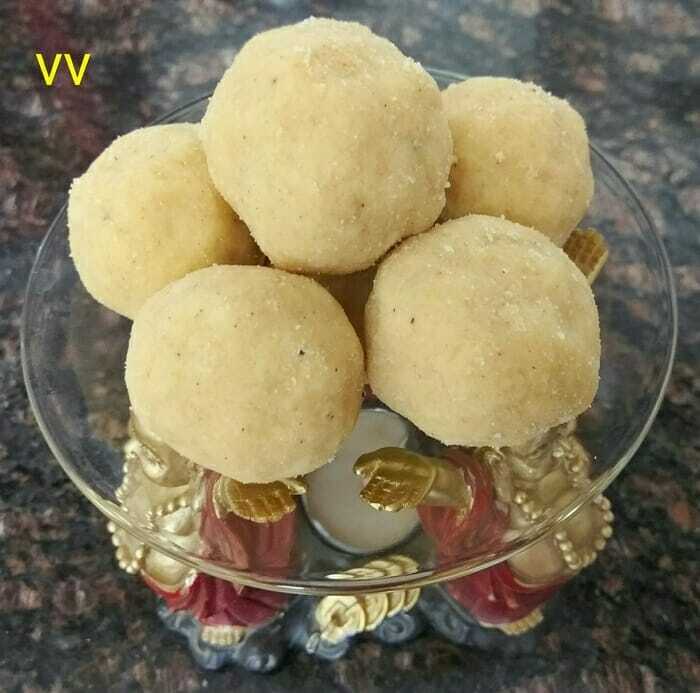 I tried with jowar flour and never imagined that it will taste just like rava laddus! I used sugar syrup hack of OPOS. 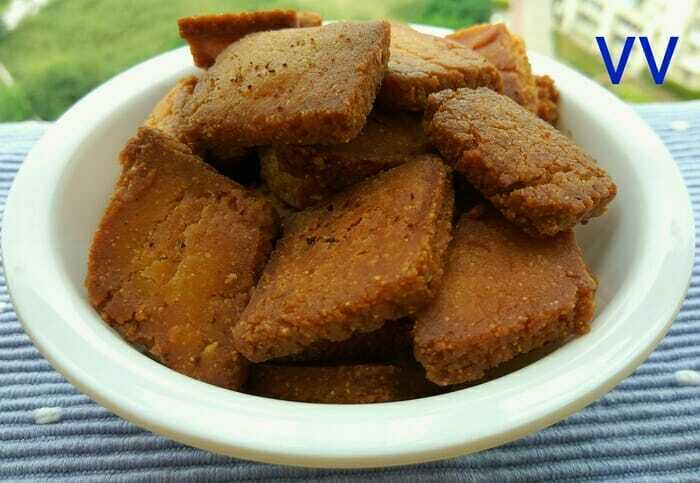 Shakkar Para is a snack item generally made during Diwali. Refined flour is mixed with sugar and deep fried. I replaced refined flour with jowar flour. 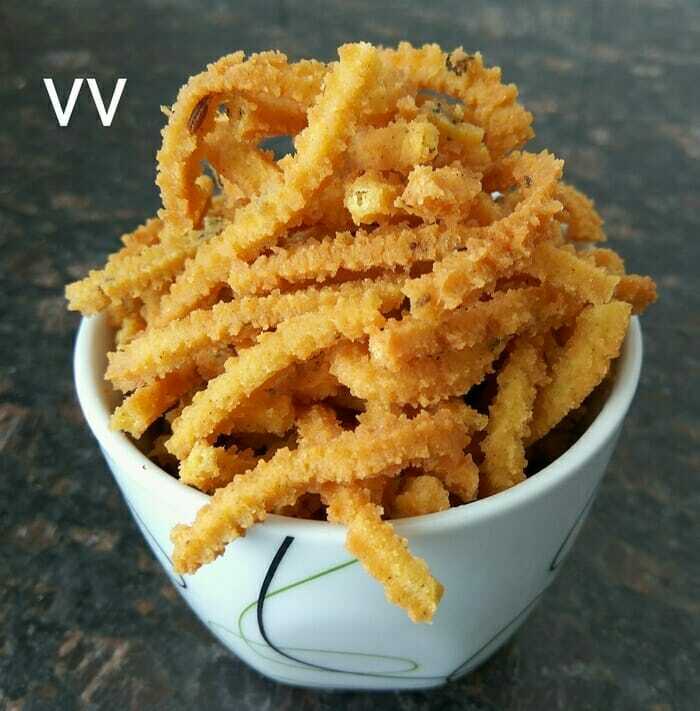 Mullu thenkuzhal is a snack item made during Janmashtami and Diwali. Rice flour is mixed with lentil flours and deep fried to make this crispy snack. I replaced rice flour with jowar flour and added kasoori methi for flavour. Sesame/Til/Ellu laddus are famous all over India. I mixed Flaxseeds along with sesame and it tasted awesome! The seeds are roasted, powdered and mixed with jaggery syrup. I followed jaggery syrup hack of OPOS. 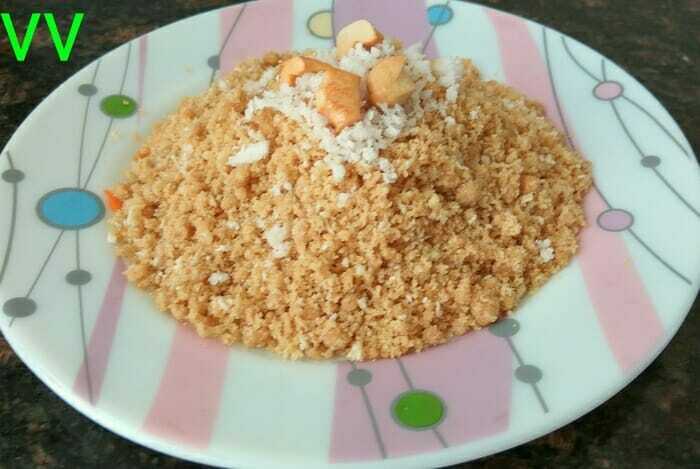 Puttu is a sweet dish generally prepared during Navarathri as this is considered special for Ambal. Puttu is prepared by Steaming rice flour and mixing with jaggery syrup. I replaced rice flour with jowar and used OPOS techniques to get a soft texture. The result was awesome!